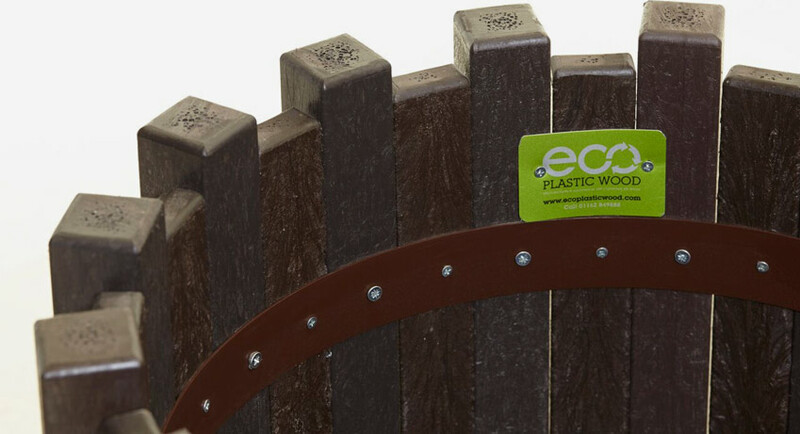 Recycled plastic wood planters are unique in their ability to look great whilst also maintaining the same look as the day that they were made. 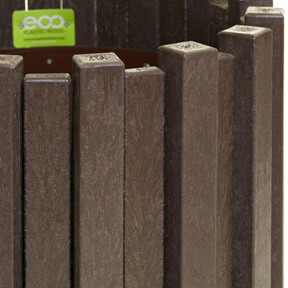 They combine a range of advantages which occur for the environment and our unique product. 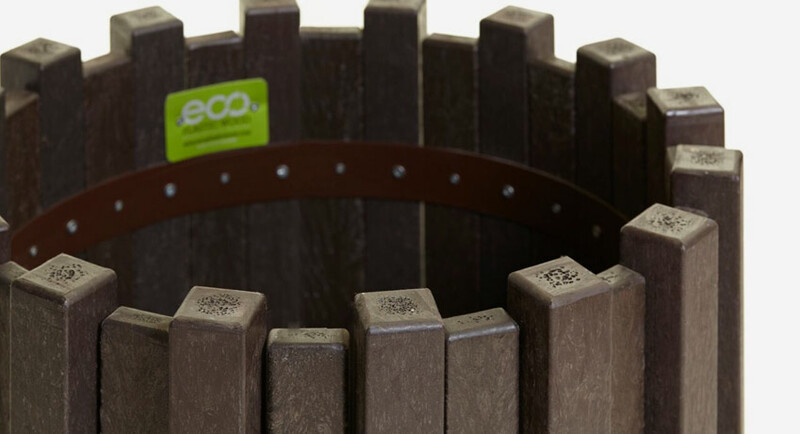 Our range is created entirely from waste plastics. 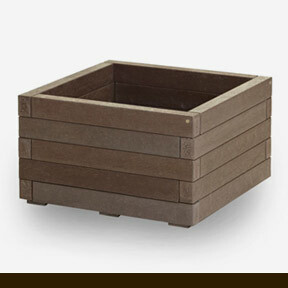 We can design and install raised garden beds and individual free-standing planter containers. Complementing the looks of the design is the ability to withstand various weather conditions whilst still nurturing the flowers, plants, and growth within. The worry of graffiti and vandalism is wiped away as well as the need for routine maintenance. 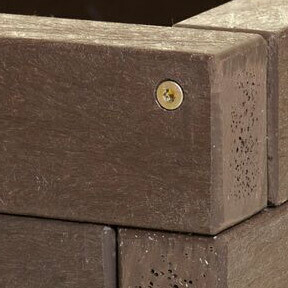 We want to provide our customers with a one-off product knowing that they won't need to worry about its upkeep as thevulnerabilities to rot, moisture, cracks, weather and graffiti is much less than traditional planter materials. 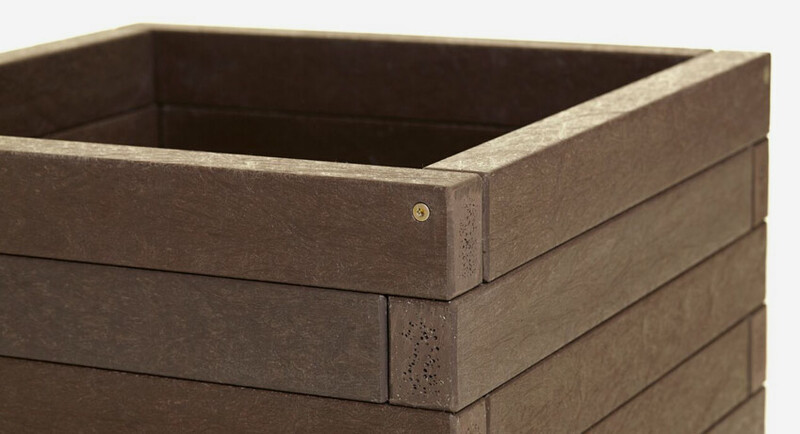 Plastic wood planters are bespoke. 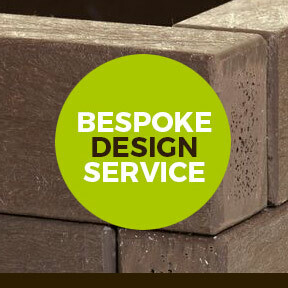 They’re made to your exact specifications so you can get exactly what you need. 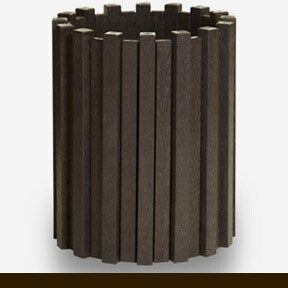 This means that any requirements for your planter that are possible will be met, and you get a unique product. 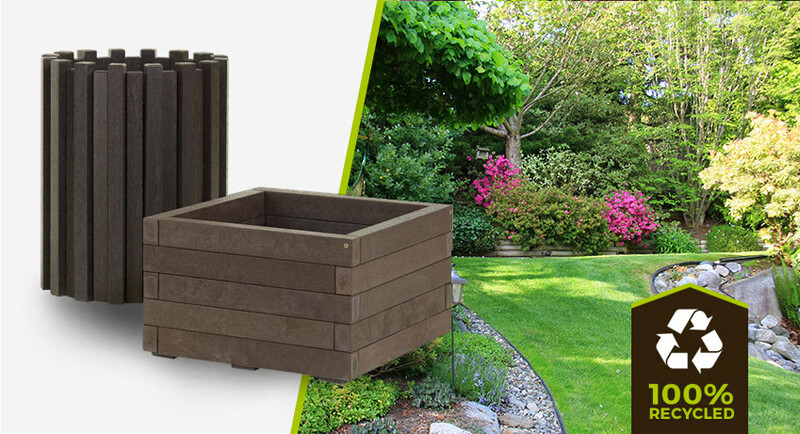 Plastic wood planters are extremely resilient, able to last as long as they have to. 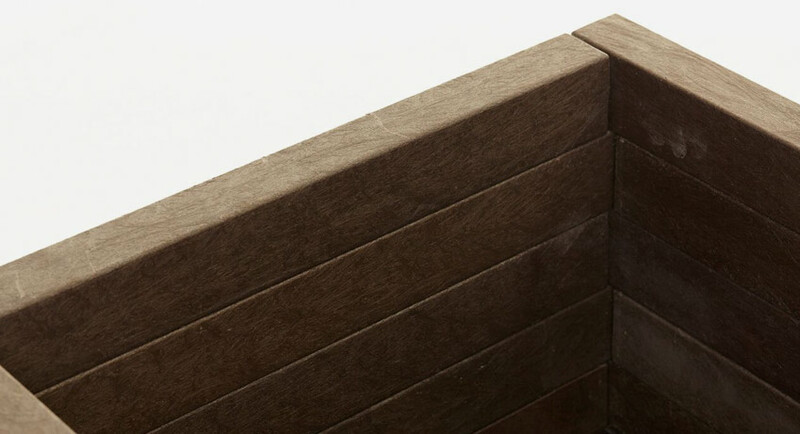 Our unique material makes timber outdated. Our material is designed to last. It is unaffected by moisture, the weather or vandalism.